This time last year, during National Breastfeeding Month, I wrote a post about our formula feeding journey with my daughter Annabella when she was a baby. I wrote about the guilt I had felt because I could not breastfeed Annabella, although I had wanted to so badly. I looked forward to it throughout my pregnancy, so I was crushed when we learned she had a protein allergy and needed special formula. During my pregnancy with Addie, I again looked forward to trying to breastfeed. This time, however, I also prepared myself to give my baby formula in case she had the same condition as Annabella. After Addie’s birth, I immediately tried to help her latch on. Doubt crept in early as I struggled to remember everything I’ve read about how to nurse a baby. Luckily, we had several nurses and two different lactation consultants help us figure out what we were doing. Now that we are almost 4 weeks into breastfeeding, it's going great. It is beautiful and amazing. But it is still hard. It's hard being the only one who can feed her right now. It's not always convenient when we're out in public. But it is so rewarding for me to see her gaining weight and getting a little chubbier each day. I don't know how long I will continue to breastfeed Addie. Sometimes I want to quit and just give her a bottle because it would give my body a break. But I also love doing it so much. My goal is three months. And if I make it to three months, maybe I can make it to six months. And by then, maybe I will even want to breastfeed for a year. I don't know yet. For now, I will enjoy feeding my baby this way when I can. It is truly miraculous to be able to breastfeed. I probably wouldn't have made it even this long without some help. Besides the lactation consultants, Facebook groups, and texts to my own sister, here are some items that have helped me as well. For the first week of breastfeeding, I would become too engorged for Addie to latch on. She would become frustrated and just cry. Once I could pump a little bit, she would latch on a lot easier. Not only that, I really like this pump. I used a Medela pump in the hospital, but this Lansinoh pump is much more comfortable for me to use. 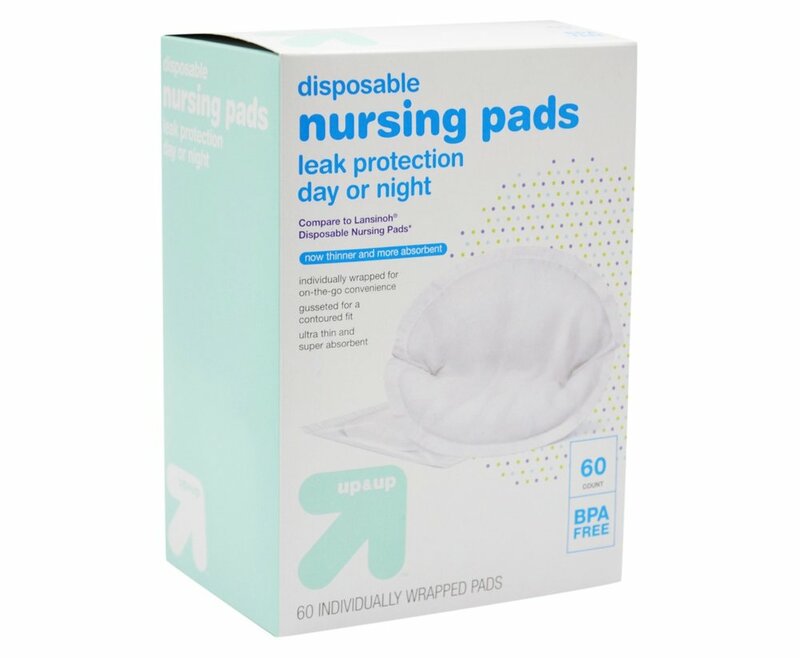 These Target brand nursing pads are comparable to name brand pads, and they are much more affordable. I have to use nursing pads almost all day, and I don't mind wearing these. 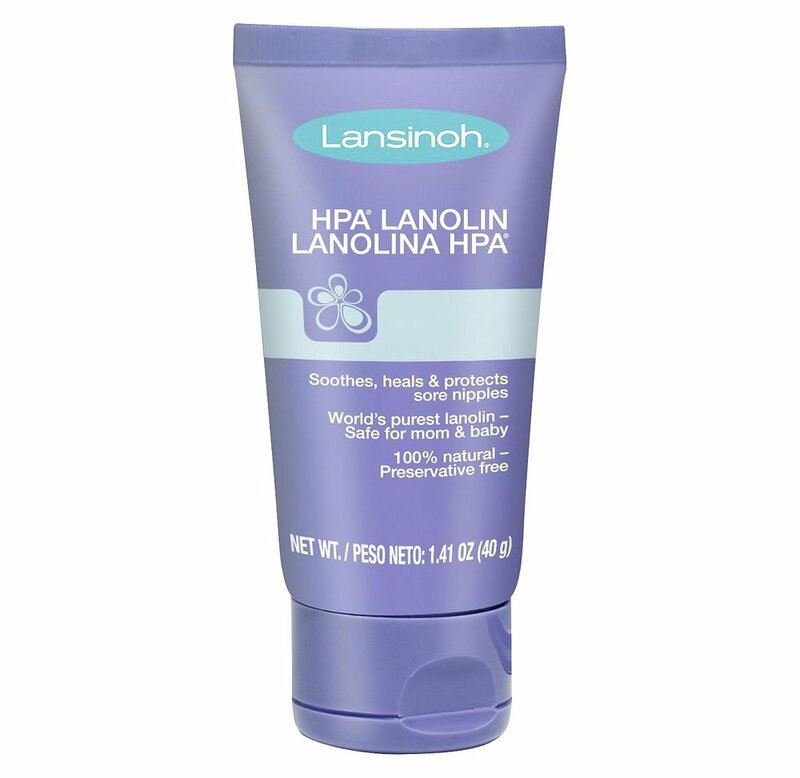 I didn't feel any pain or discomfort for the first couple of weeks of nursing, but I found myself needing some lanolin after Addie cluster fed almost all night one night. Even if I don't need this entire tube, I can use it as lip balm at night time or even as makeup primer. I received several samples of these bags and so far I like them a lot. I haven't been pumping very often, but as I start to build up a freezer stash of milk these bags will be helpful. I use a Bebe au Lait 5-in-1 Jersey Nursing Cover and an Itzy Ritzy Nursing Scarf. I like the Bebe au Lait cover because it can also be used as a car seat cover and a shopping cart cover. It also has clips on the inside that hold my shirt up so there's one less thing to worry about as I am feeding Addie. I like the Itzy Ritzy scarf because it looks like a scarf that I would actually wear even if I wasn't nursing. I usually wear a lose fitting t-shirt with a tank top underneath, and I always wear a nursing bra or tank top. These are some of my favorites. Thanks for reading! 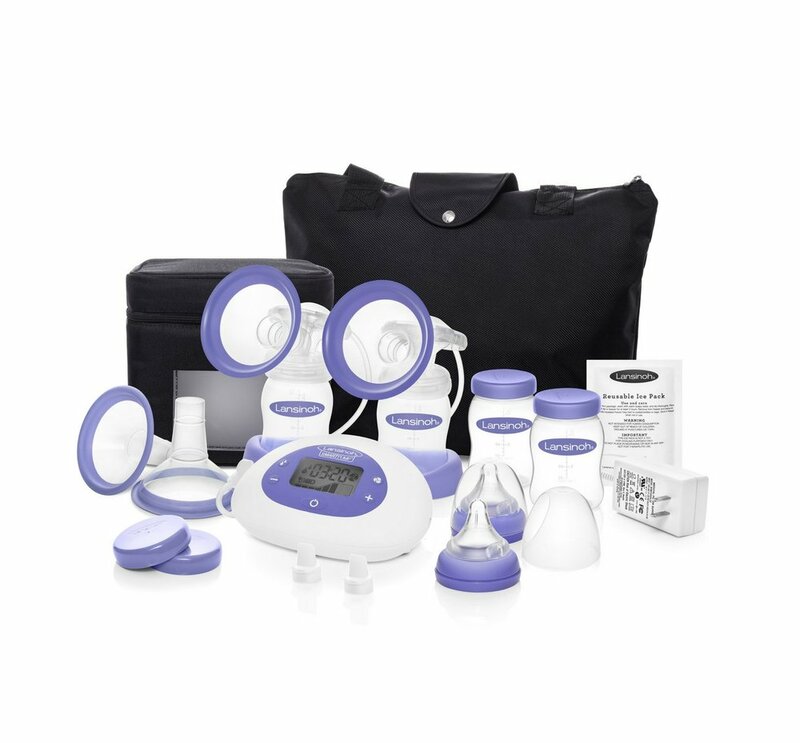 I will post an update about our breastfeeding journey in a couple months, as well as more items I find useful.